Stephanie Lee is the author of Art of Solo Travel: A Girl’s Guide. This book is perhaps the ultimate guide for women who prefer and enjoy to travel on their own. The thirty-something Stephanie has lived in three different countries. 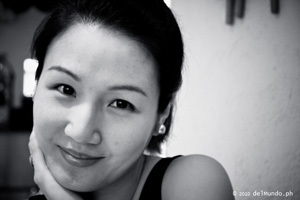 She was born in Malaysia,spent her teenage years in the U.S. and is now working as an architect in Sydney. She still travels and contributes articles to Indie Travel Podcast.